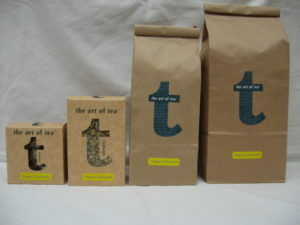 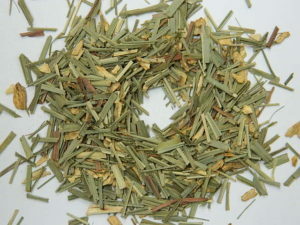 A stimulating and refreshing tisane of quality lemongrass and invigorating ginger to lift the spirits. 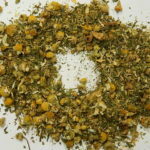 A fantastic afternoon pick-me-up that is good for reducing nausea and relieving the symptoms of poor digestion. Contains: organic lemongrass and organic ginger root. 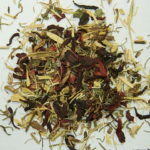 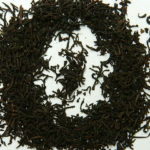 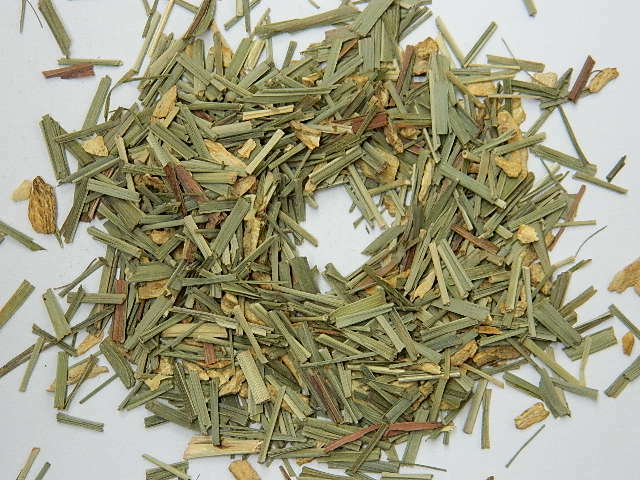 Very popular yet simple herbal blend. 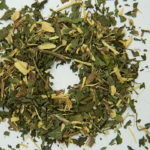 Also refreshing cold.